I was womdering if anyone has pics on the new style mutsnags since every1 is talking about it? Wow, I'm just opposite. 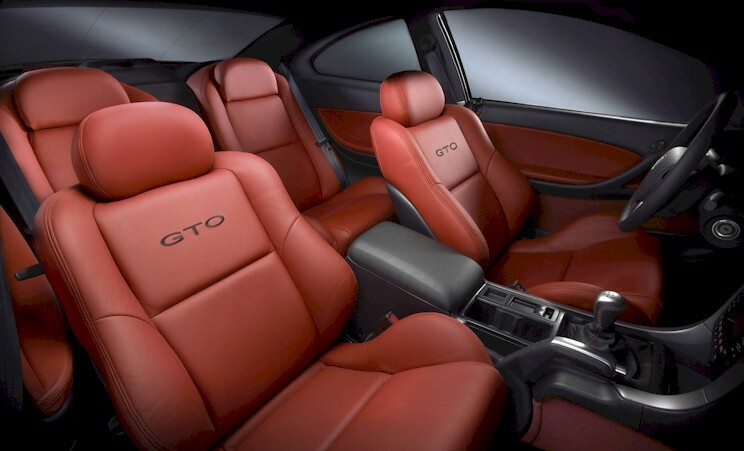 I think the new GTO is a sellout. Just GM's way of cashing in on an old name plate. Just a dressed up Grand Am. The Mustang on the other hand is a modern statement of a timeless design. With every line, bulge, and curve it exudes muscle car. There's no mistaking it for what it is. The charger looks great. But Dodge stole the Viper's thunder with that front end. Now the Viper looks wimpy, and they're making the Charger the ultimate muscle car... I guess. I'm young, and stupid, and pretty much all my life, the Viper has owned the road in my views as being the most graceful muscle car. Still, the Charger has a great look to it, and the Mustang is good too. Just a dressed up Grand Am, eh? Oddly enough the Grand Am is FWD with a 4 or 6 cylinder engine. 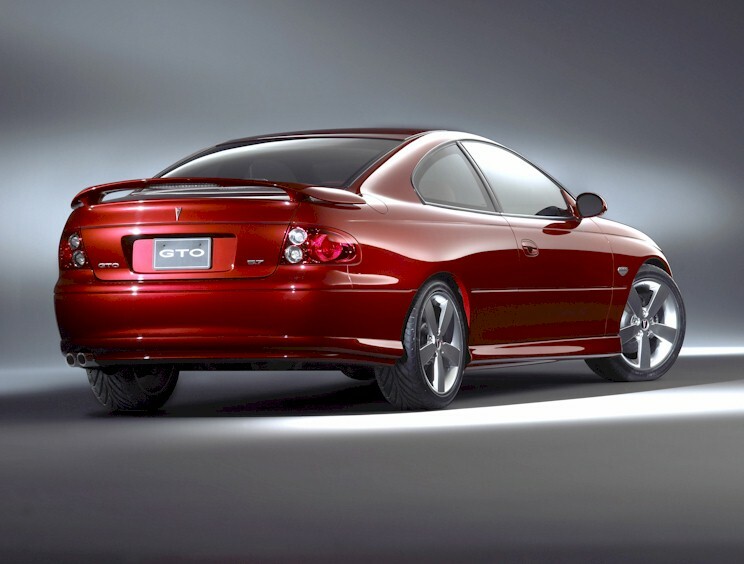 The GTO is RWD with an aluminum 5.7 liter V8. General Motors sure did alot of dressing up to do that. No, wait a minute. 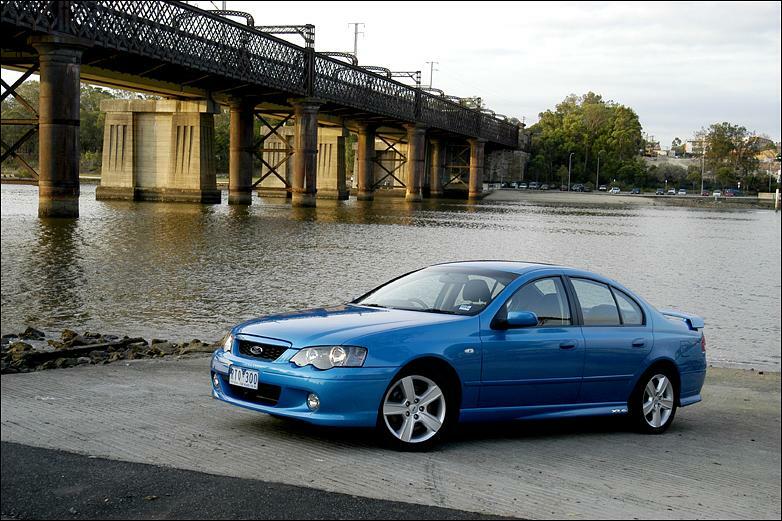 It's not a Grand Am at all, it's a repackaged Holden Monaro from our friends in Australia. In the future please ensure you are at least close to the facts before hitting submit. I'm sorry but it resembles a grocery-getter much more clearly than the mustang does. 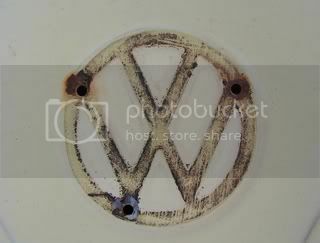 It is not at all true to it's original name-plate in terms of styling. While calling it a dressed up grand-am is a bit of an overstatement, it holds true in that it is not nearly as performance-oriented as the car it is replacing. I have to agree with Widow also, the engine may the the huge powerhouse that could blow a grand am off the freeway, but if I saw one I would mistake if for a very new grandam/grand prix. The charger looks good but has also seemingly taken something from an already existing product on Dodge's line. The Mustang may or may not have the most powerful engine of the 3 but it seems most along the lines of something new and improved with a retro look. Maybe if Dodge and GM had gone in the same direction. Either way all 3 cars will be something to reckon with, and they are all very clean, new, and improved. Finally car company's have actually gone back to the performance enthusiast's cry for something new, and not a sport compact. These are very nice cars but there are too many of them. Congradulations to all 3 companies. im liking the front iend of the mustang, but im not quite sure about the back of it. The Mustang's front and side intake I like,but the rear is not even close to a tad-impressive.I also think that the new GTO is just one of those GMC splashcar designs again. (lol,splashcar,I call such cars as a Camaro,new and such.They remind me of rain drops in cartoons that hit the ground,they just turn into these heavy blobs. )So my conclusion is that the GTO is ugly.This is my opinion.We are aloud to express them aren't we? When it comes to looks the new Mustang wins hands down!! It doesn't looks like any modern car on the road. 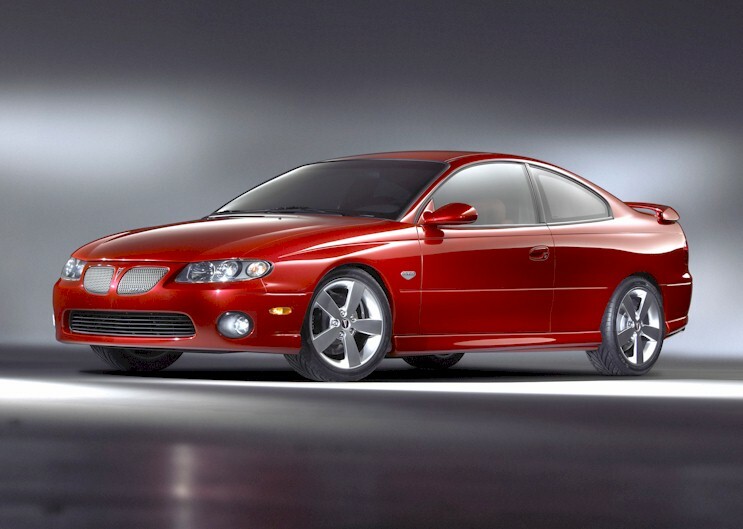 The GTO looks like a pumped up 1997 Monte Carlo! Heck Ford didn't need to run to their Australian division to revive an American Classic!!!! Re: Any pics of the 2005 Mustangs?